Cranleigh Preparatory School has provided us with a lot of exciting projects over the years! 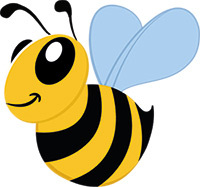 One such project was the creation of a bee badge that would be given out to students who work on their paper, ‘The Buzz’. 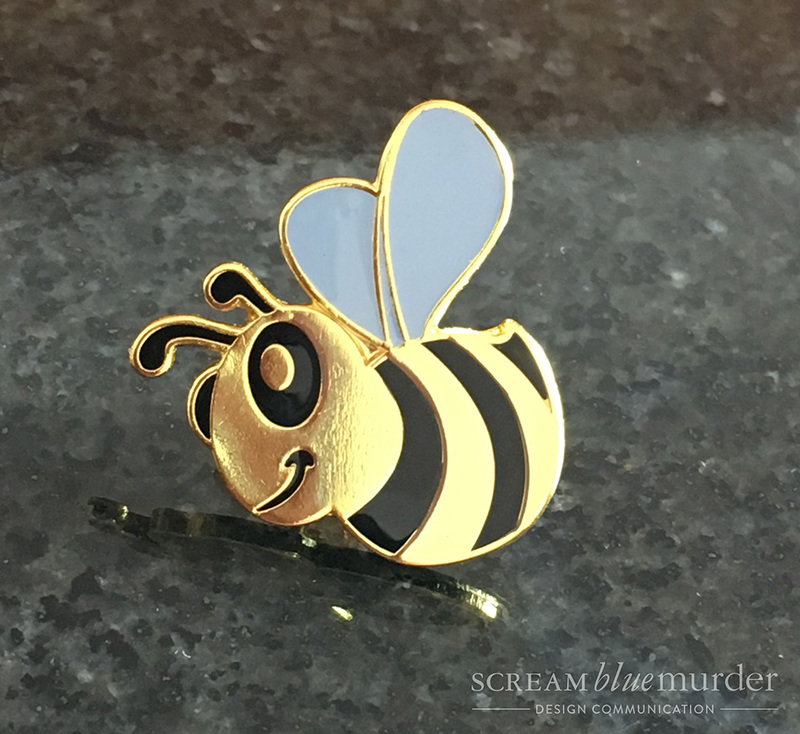 We were asked to create an enamel badge and also a header banner for their newspaper featuring our bee design. 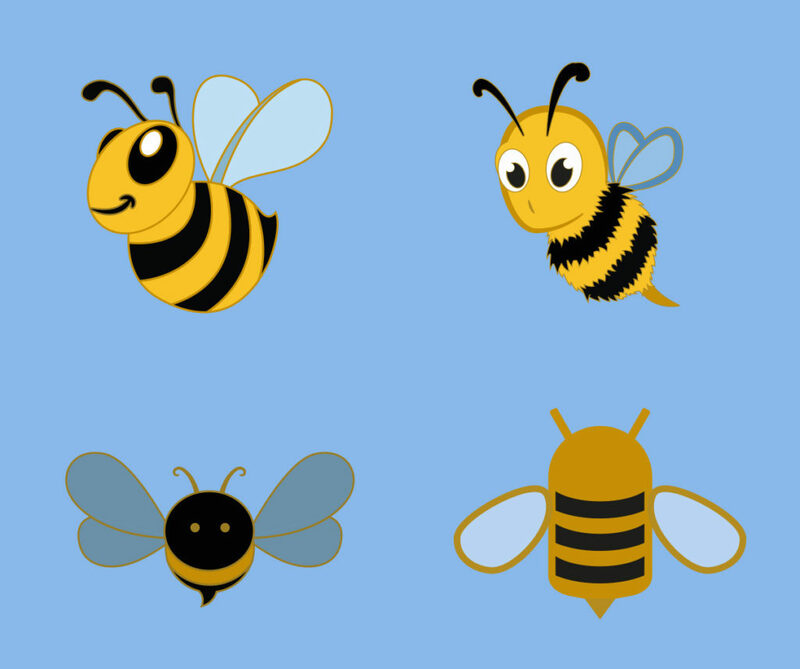 You can view the final outcomes below, along with some of our other designs. Enamel badges are a great way to help create pride in a school for children, they’re also a fantastic marketing tool. Accessories of any kind such as embossed ties, aprons, socks, or beverage insulators, armband phone holders or memory sticks displaying a company’s logo are a very simple and very effective way to get your company’s name out of your office and into the world.